The special, end-of-the-semester, happy-hour-style, meeting of the Rhetoric Reading Group will take place at 3:30 PM, December 12. The location will be The Motor City Brewing Works (470 W. Canfield Street). 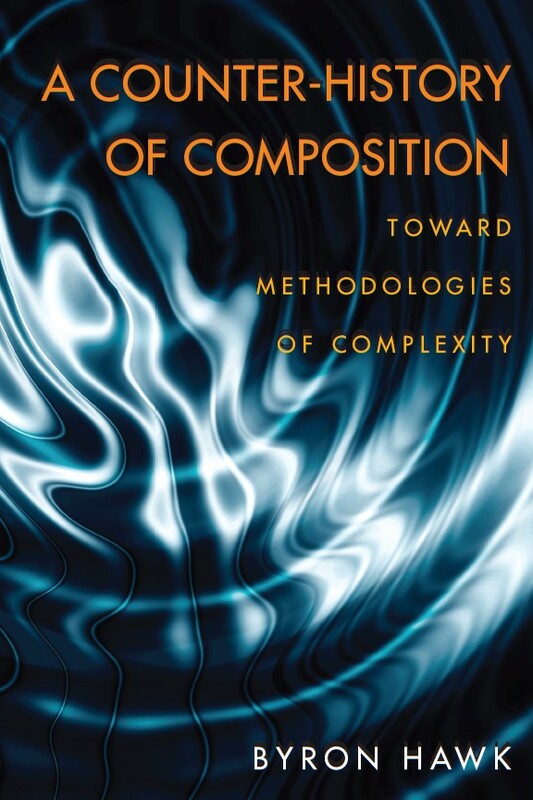 Our text will be Byron Hawk’s A Counter-History of Composition: Toward Methodologies of Complexity (University of Pittsburgh Press, 2007).